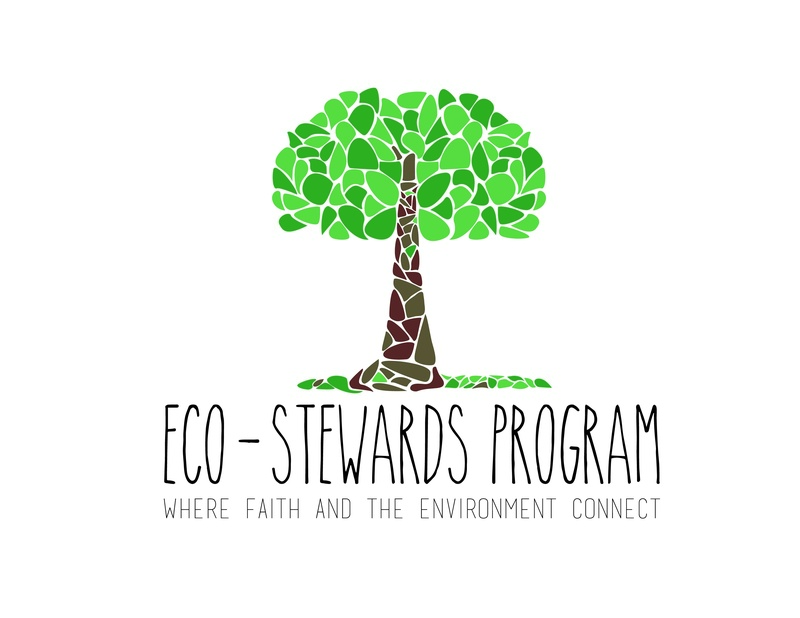 The Eco-Stewards Program – Where faith and the environment connect. A creative grassroots community that shapes young adult leaders (ages 20-30) through place-based experiences that connect faith and the environment. We use a week-long, place-based learning program to create community among young adult leaders (ages 20-30) who care about the importance of the intersection between their faith and environmental stewardship. Our alumni go on to study, work and serve at the intersection of faith and the environment in a variety of fields including ministry, environmental policy, public health, education, academia and activism. Each year, The Eco-Stewards Program invites young adults (ages 20-30) to travel with us and immerse themselves in a new place to learn how people of faith are living from the land and responding to environmental challenges in their communities. We’ve led week-long explorations of environmental and racial justice in Richmond, VA; earth care and indigenous rights in Oahu, Hawaii; public health and green building on the Crow Reservation in Montana; faith-based activism in Boston, MA and Vermont; and climate justice and the real-cost of energy extraction in West Virginia and the Pacific Northwest. Each of our experiential learning programs includes opportunities for young adults to participate in community building, faith formation, vocational discernment, storytelling, recreation, hands-on environmental stewardship and spiritual practices informed by Indigenous-Celtic theology. For more information about past programs, view this page. Rev. Rob Mark (he/him/his) is an ordained minister in the Presbyterian Church (USA) who has coordinated the Eco-Stewards Program since its inception in 2006. He grew up in Massachusetts near the headwaters of the Quinobequin (Charles) River and now lives and works downstream as the head pastor at Church of the Covenant in Boston. Rob is passionate about coffee, stringed instruments, ultimate Frisbee and grassroots movements like the Eco-Stewards Program that can affect lasting change. In 2016, he was deeply honored to respond to a call from indigenous leaders to join 500 clergy from around the country in a historic witness of solidarity at Standing Rock. Vickie Machado (she/her/hers) is a third generation south Floridian who calls the larger Floridian aquifer her home. She was our first Eco-Steward alum to join the leadership team after participating in three trips (Montana, Boston/Vermont, Portland, OR) and hosting our 2014 Food and Faith program in Gainesville, Florida. Vickie received a graduate certificate in Environmental Education and Communication in 2016 and is currently pursuing a PhD in Religion and Nature at the University of Florida in Gainesville. She enjoys investigating place-based understandings of the world and loves the water. If not at the beach, you can find her riding her bike around town, creating repurposed art or tinkering with the art of bike mechanics. Becky W. Evans (she/her/hers) joined the Eco-Stewards Program after a decade-long environmental journalism career covering oil spills, climate change, and commercial fisheries policy. She now resides in Boston where she writes poetry and essays, teaches English and writing, and advocates for food and climate justice. As a food justice educator for the Boston Food Justice YAV Program, she mentors young adults in the art of eating locally on a SNAP budget. She enjoys yoga, gardening and eating pancakes with maple syrup– a subject she’ll know more about after teaching a maple sugaring curriculum to elementary school students this winter. Kathleen Murphy (she/her/hers) first experienced The Eco-Stewards Program as a 2016 Seattle participant and went on to co-host the 2017 program in her hometown city of Richmond, VA. Her life in the James River watershed includes working as a child nutrition specialist at the Virginia Poverty Law Center, running marathons, creating art and attending events and festivals around town. She is a member at Second Presbyterian, a church in the heart of downtown RVA, and is active in multiple missions and councils. I attended Eco-Stewards when I was just beginning to discover who I was and where I wanted to go in life. It really helped me think about the world and what my place is in it. The Eco-Stewards Program definitely connected me to a wider community of people who are thinking about faith and environmental stewardship. Eco-Stewards IS the reason I attend (a Presbyterian church). It reintroduced me to institutionalized religion and I have been able to reestablish a faith community! It was an excellent experience in environmental storytelling, and in exploring my relationship to God in and through the natural world. It confirmed my understanding that there is a desperate need in the world for prayerful environmental justice and care for creation, and that I would like to dedicate my own life for this purpose. The program is so, so valuable, and was a huge milestone in my journey to seminary. The experience affirmed the belief that you can be a Christian and also be an environmentalist where you exercise care and consideration of God’s creation. It also taught me important lessons that I use today in my job, relative to drinking water, environmental regulations and enforcement, wetlands as remediation, government relations and other realities and challenges of merging our care for the earth and for the health of all humans. Eco-Stewards supported me at a time when I couldn’t find people of faith interested in environmental stewardship. The Eco-Stewards Program connected me with others who were driven by their religion and/or spirituality to actively care for the world around them. Participation in this program really opened my eyes to people who are both fully resting their faith in God, but also acknowledging our role in keeping His creation safe and healthy and pristine. The Eco-Stewards Program energized me and reassured me in a way I wasn’t aware I needed. Knowing that there were people out there seeing and feeling the things I was, being able to learn from their studies and experiences really grounded me.